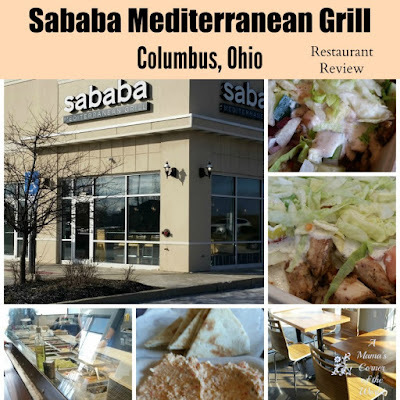 I am not sure where my love of Greek and Mediterranean food comes from--as my ancestry is mostly Irish, Native American and German--but, I love Mediterranean and "Middle-terranian"--so when Sababa Mediterranean Grill opened up down the road from us--I was excited to plan a visit to the restaurant. 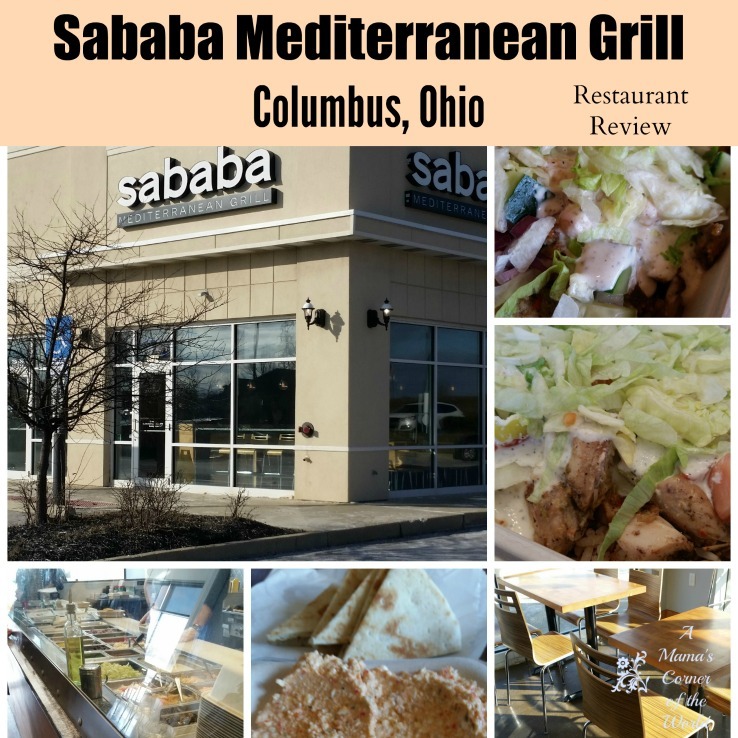 What was our review of Sababa Mediterranean Grill in Columbus, Ohio? The Location of Sababa Mediterranean Grill. Okay. This little stretch of Broad Street in far East Columbus/Blacklick/Reynoldsburg is a traffic nightmare during lunch/dinner hours. It is. I won't lie. I drive it every day to take my girls to activities--and the stretch between Reynoldsburg-New Albany Road to the 270 Outerbelt brings a bit of cursing to locals and passers-by-alike. The traffic lights are timed as well as can be expected--but, the amount of traffic makes Broad Street travel an irritation. 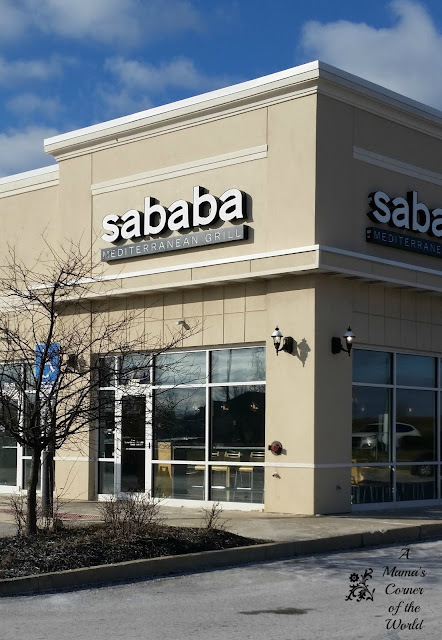 So...if you are planing to hit Sababa for a weeknight dinner--consider the traffic in the area--but, appreciate the fact that Sababa is close to the 270 off ramp! They also have a decent sized parking lot to accommodate the diners! Dining at Sababa Mediterranean Grill. 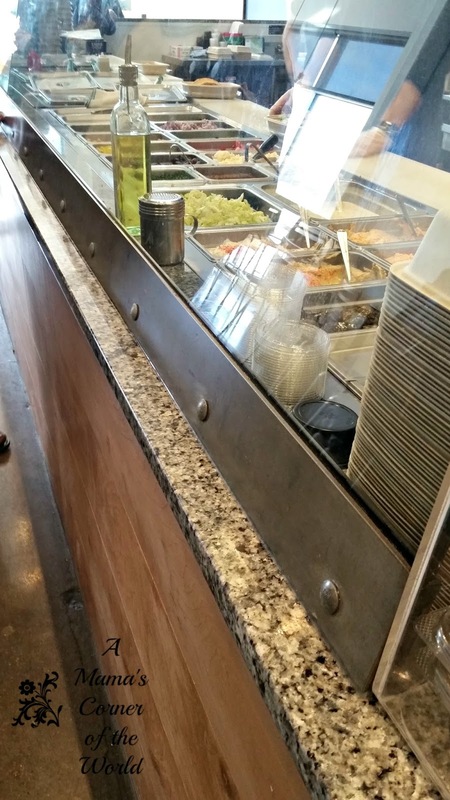 Most of us in Central Ohio are familiar with Chipotle...You walk up to the counter and choose your base (rice/wrap/etc. )..then a protein and toppings to build a burrito or bowl. 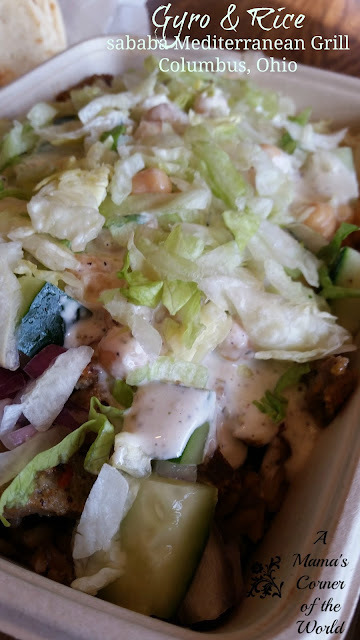 In the case of Sababa...you choose a base--rice bowl, pita, salad or hummus....plus your spice intensity--then build your meal with a selection of protein (chicken, gyro, kafta, falafel, or veggie), sauce (house, tahini or vinaigrette) and toppings (such as lettuce, onions, tomatoes, banana peppers, chickpeas, pickles, cucumbers, olives, feta cheese). Some toppings (like the feta) incur additional charges to the meal. We opted to build "bowls" on the assembly line. I chose a Medium Spiced Greek Chicken with Lettuce, Tomato, Olives, Onions, Banana Peppers and the House Sauce. I liked the House sauce and the flavor combination. 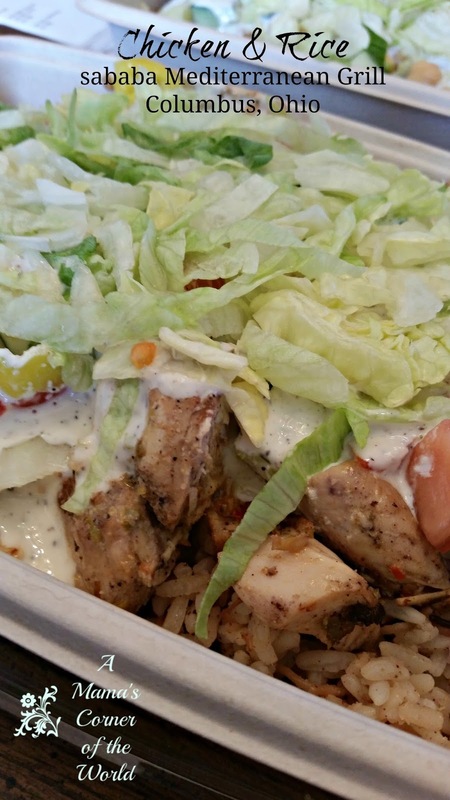 If I ordered this again--I would probably request the hottest spice option. My husband opted for a Spicy Gyro on Rice with Lettuce, Tomato, Garbanzo Beans, Onions, and House Sauce. The family agreed that this was the favorite of the two entrees we tried (minus the garbanzo beans!) We all agreed that we would like to try pitas as our base on our next visit. The first thing I said when we tasted the spice feta was....this spicy Feta is JUST like Mezze in Gahanna....we reviewed Mezze a couple of years ago and loved it. Well--I have since learned that Mezze's owner SOLD Mezze and opened Sababa. Hmmm. Yay-Reynoldsburg/Blacklick--because the Mezze recipes and customer service protocols were awesome! At any rate--the spicy feta was a hit with the entire family. Even with the picky middle daughter! 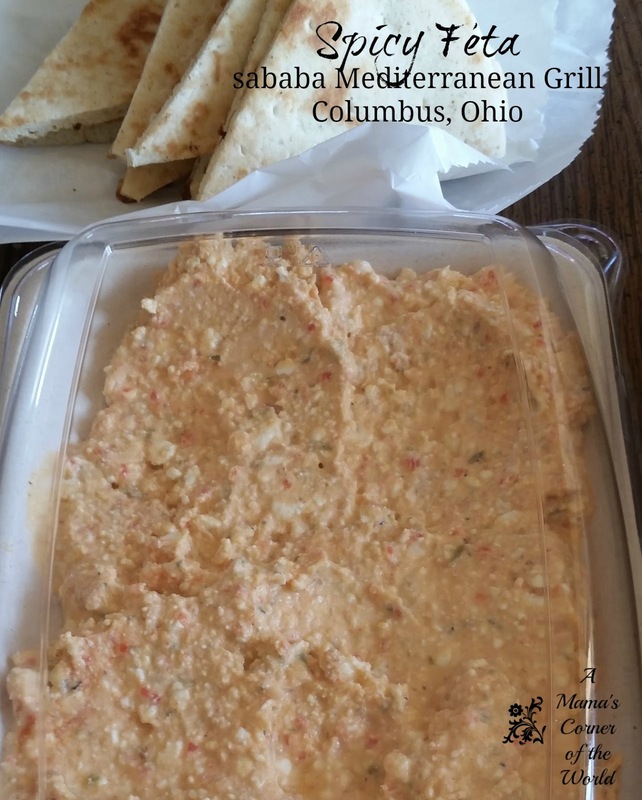 Would we recommend Sababa Mediterranean Grill? If you enjoy Greek/Middle/Mezze-Terranean foods served in a "fast food" atmosphere--Sababa should be on your must-try list. 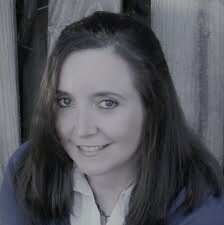 I would certainly eat there again--and look forward to building a kafta pita with house sauce soon. We took our order "to-go"--but, the sunny, window filled seating area is welcoming for a lunch break as well. The staff was friendly, the ordering process was smooth, the orders were quickly filled--and we had no complaints about the food at all. I would switch up some ingredients next time--but, it makes an easy way to create a lunch or dinner suited to individual tastes. 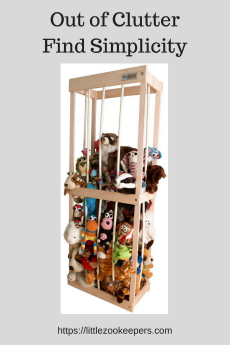 Disclosure: We were not compensated for this review. We simply experienced a restaurant worth sharing with our readers! If you have a favorite restaurant you think we should visit--send us an email! We love to discover new, family friendly restaurants!